Elgar’s profoundly expressive Cello Concerto — a signature work for the “extraordinary” (Chicago Tribune) Alisa Weilerstein — is followed with one of the best-known works in classical music: Beethoven’s Fifth. Join Bravo! 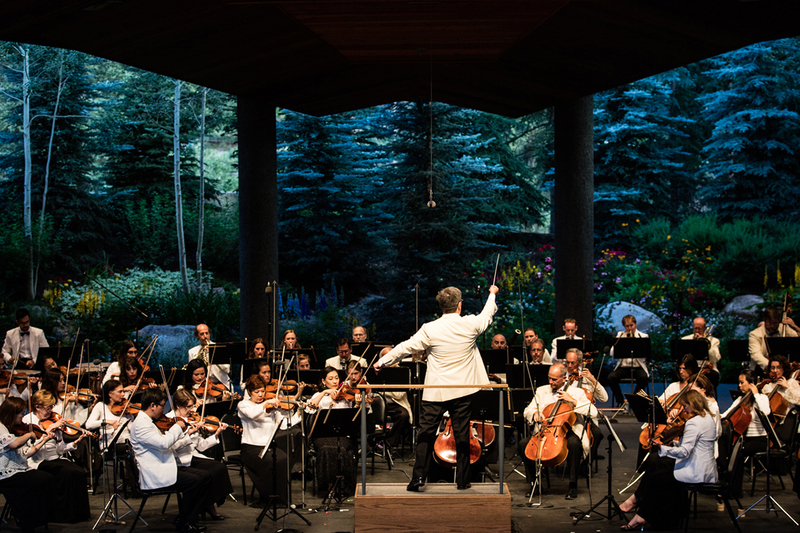 Vail for a Pre-Concert talk with Marc Shulgold – former music critic from Rocky Mountain News. FREE for concert ticket holders!